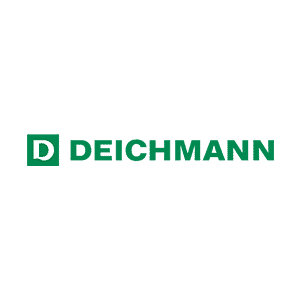 Deichmann Shoes UK is part of the Deichmann Group, which is Europe’s largest footwear retailer. This allows us to sell the latest fashions and good quality shoes at prices that can’t be beaten. In fact, we’re so confident in our prices that we’ll refund the difference if you find the same pair cheaper elsewhere.